At Vast Outdoors, we sell hiking wear and gear for all professional and amateur adventurers and travellers. We stock our extensive range of the world’s best hiking gear in our store in Hampton East, VIC. Choosing the right hiking clothing can be a confusing process. 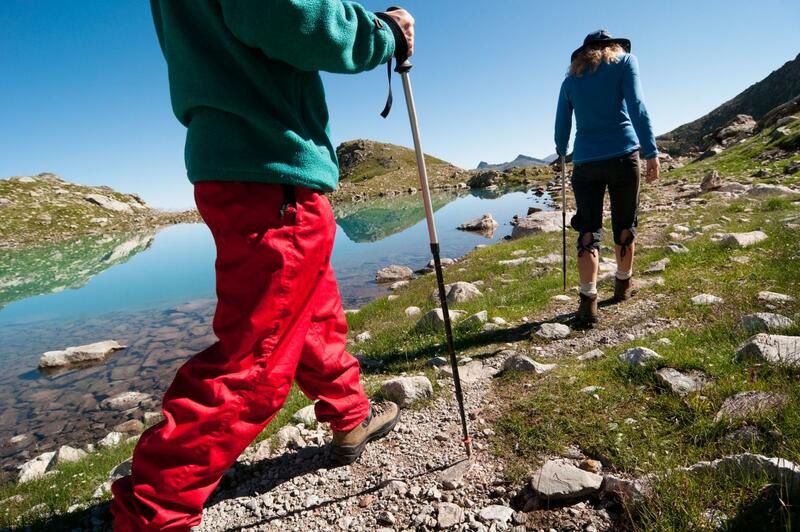 At Vast Outdoors, we have a wide variety of hiking clothing for you and your family. Our qualified staff share their knowledge to help you choose the right hiking clothing for your specific needs. Whatever the season, we ensure that you get your desired products at our store. Are you a hiking enthusiast looking for some reliable and lightweight equipment? Vast Outdoors provides the best selection of hiking gear that is suitable for everyone. We offer high-quality hiking gear for all amateurs and professionals, and pride ourselves on having everything you may need for your next hiking adventure. Find durable and comfortable hiking gear at Vast Outdoors.